A blend of organically grown Assam and Nilgiri teas. Assam giving the body and Nilgiri providing subtle sweetness. Black tea has many health benefits, most of them stemming from the polyphenols it contains. 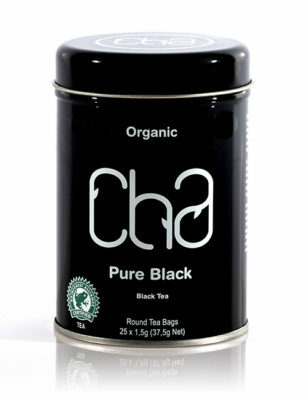 Our Pure Black tea is a beautifully balanced tea. A drop of milk gives a classic breakfast cup.